There has to be a better way to manage my social media, right? 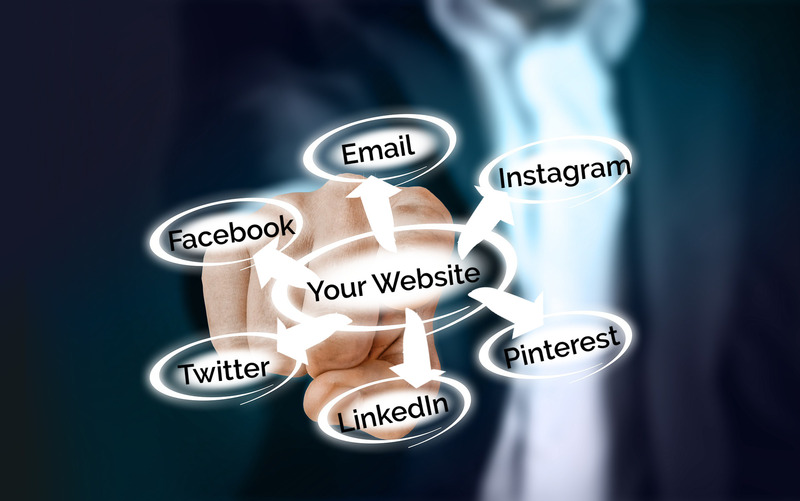 It’s important to say that your business should be active on more than one social media network. Overlapping social media networks helps build brand consistency since the average consumer uses more than one network. Managing multiple social media networks is time consuming, and often overlooked for many small businesses. Automating your social media helps maximize your productivity. Rather than individually posting to each network manually, you can schedule posts. The ability to schedule content helps you maximize your efforts to maintain an active social media presence. To automate your social media, you will need an automation service. We recommend using Hootsuite. Hootsuite has a free plan which connects 3 social media accounts and schedule up to 30 posts at a time. Paid versions increase the number of networks you can connect and how many posts you can schedule at a time. After signing-up for Hootsuite, you’ll have to connect your social media accounts. Each network will require you to login and grant permission for Hootsuite to post on your behalf. Regardless of which network you’re using, pictures and videos get the most engagement with users. The best content is entertaining and educates about your product. Remember to share pictures and content from your customers talking about your products. If you’re hosting an event or having a sale, let your followers know. Events are an excellent opportunity to attract new customers through education about your brand and your products. Sales and special promotions help increase repeat business from existing customers. If you’ve recently designed a new website, you likely have a feature called an RSS feed. RSS feeds shares new content published on your blog directly to other services. Using a service called IFTTT, you can automatically share new content on your website to your Facebook, Twitter and Linkedin. Creating new content takes time. Content you’ve created can be shared more than once. If you’ve created content that performs well and is still accurate information, continue using it. A new feature we launched back in November helps you automate this process by continuously re-sharing your content to your networks automatically. Automating your social media is an excellent way to manage an active presence on multiple networks. Planning the content you’re sharing gives you the ability to schedule posts around time sensitive things such as events you’re hosting, sales or holidays. Connecting your website RSS feed to share new blog posts for you also helps extend exposure of content you’ve created. To learn more about our RSS Re-share feature, join our mailing list.